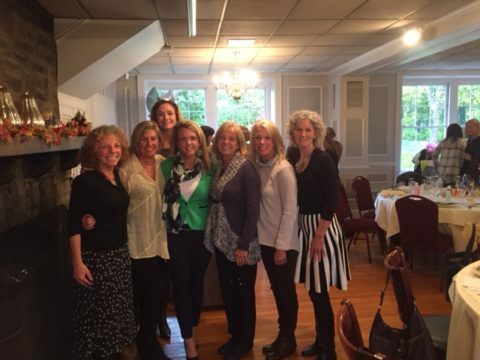 Many thanks to the women’s group at Kennett Square Country Club for awarding us part of the proceeds from their “Make A Difference Day”! The women organized a lovely luncheon and silent auction fundraiser. 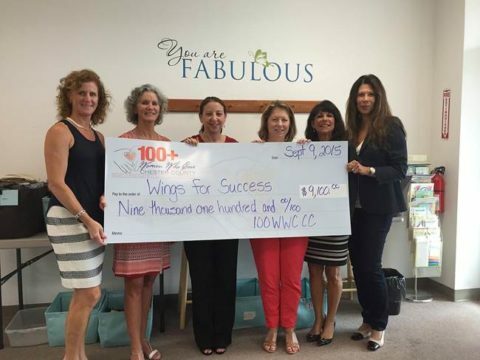 100+ Women Who Care is an organization comprised of women whose generous donations are used to support charities that make a difference in Chester County. We are grateful to the members of this caring and powerful community of women for selecting Wings as the beneficiary of their generosity. Wings is a member of Chester County’s new Financial Stability Partnership. This public-private alliance, led by the county’s Department of Community Development and the United Way of Chester County, brings together a number of government and non-profit agencies working to prevent poverty and homelessness. A Financial Stability Center, which opened in May 2015 in Exton, houses our county’s CareerLink office, and provides space and opportunities for other Partnership agencies to work together to help clients gain employment and financial stability.